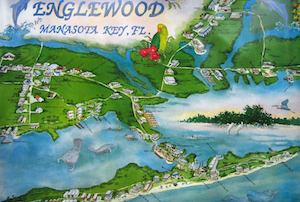 The beautiful city of Englewood lies 50 miles north of Fort Myers in Charlotte and Sarasota County. 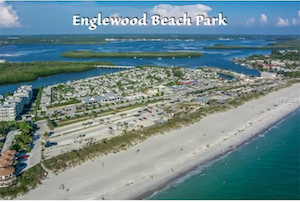 Englewood’s sandy beaches are impeccable and have brilliant facilities. 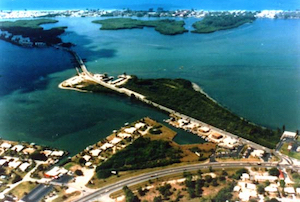 Towards the south, there is Blind Pass Park, a fabulous spot for shelling and finding sharks’ teeth. Adventure Sports lovers can have a go at parasailing or lease a jet ski. In case you interested in aquatic life, undertake an eco-tour of Lemon Bay, where you will get to see dolphins, manatees, and all kinds of aquatic wildlife.